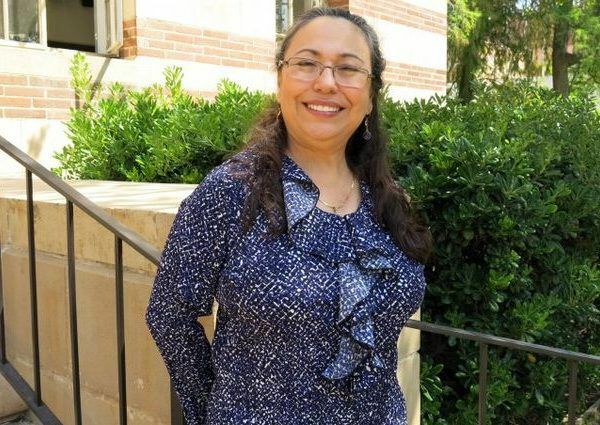 Sylvia Hurtado is Professor, Graduate School of Education and Information Studies at UCLA, in the Division of Higher Education and Organizational Change. She is currently Director of the Higher Education Research Institute, which houses the Cooperative Institutional Research Program (CIRP). CIRP is the longest-running empirical study of higher education involving data collection on students and faculty. Her numerous publications focus on undergraduate education, student development in college, and diversity in higher education. She is past President of the Association for the Study of Higher Education (ASHE), and served on the boards of the Higher Learning Commission and initiatives of the Association of American Colleges and Universities. Recent national projects include research on how colleges are preparing students to participate in a diverse democracy (U.S. Department of Education), the pathways of underrepresented students’ in scientific research and professional careers (National Institutes of Health/National Science Foundation), and student and institutional outcomes of diverse and broad access institutions in higher education (Ford Foundation). She obtained her degrees from UCLA (Ph.D.), Harvard Graduate School of Education (M.Ed.) and Princeton University (A.B. ).